Reading Terminal Market in Center City Philadelphia. 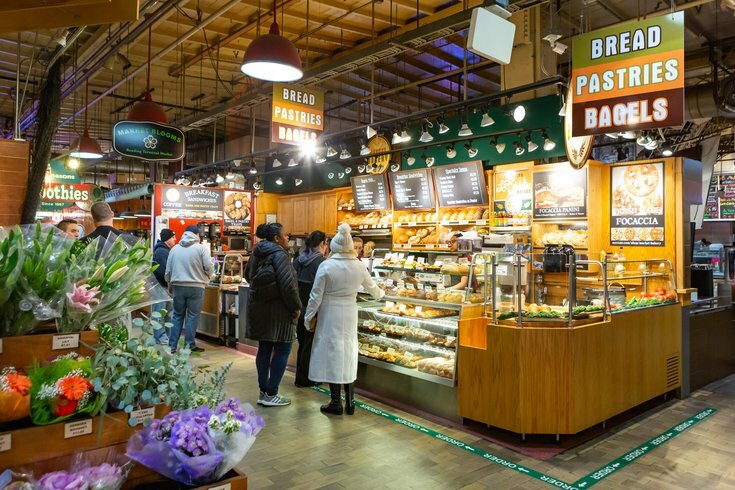 Spend an evening dancing, drinking and eating at Reading Terminal Market, which turns 126 this year. The ninth annual Party for the Market will take place Saturday, Feb. 23. The party includes delicious food from 30 market merchants and four open bars with cocktails, beer and wine, plus six live bands, a silent auction and casino games. UPDATE: Check out a sneak peek of the menu here. RELATED: Check out your dream car up-close at the 2019 Philadelphia Auto Show | These restaurants are celebrating Galentine's Day with cocktails, shopping | Reading Terminal Market named best farmers market in the U.S. Early bird tickets ($175) are on sale through Friday, Feb. 15. After, tickets will be $200. Young Friends tickets for those age 21 to 35 are $95. The party will take place 7:30 to 11:30 p.m. More than 1,000 people are expected to attend.